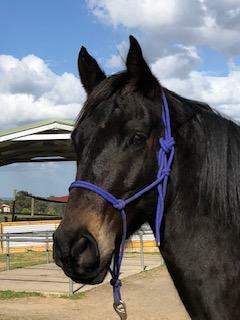 Stunning Friesian x TB gelding. 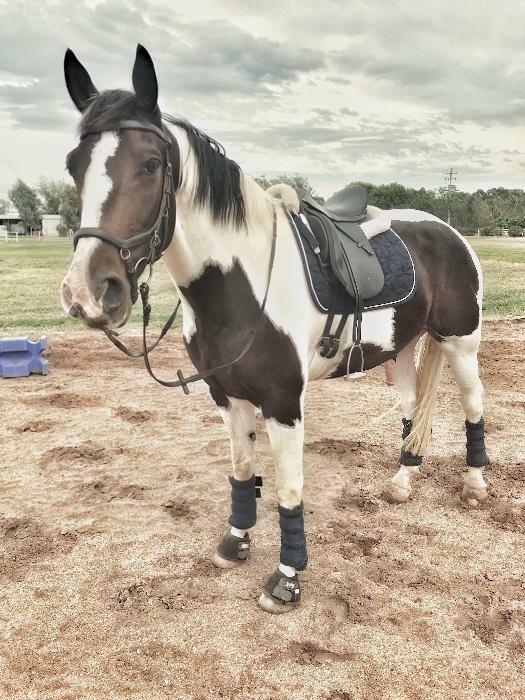 15hh 7 yrs. Comes with papers, microchipped, is eligible for registration with AFHS. 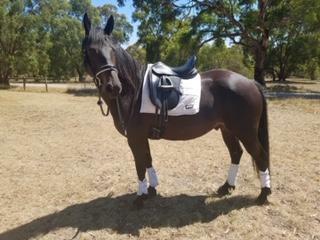 Absolutely bombproof temperament, easy to handle in every way. Has done pony club, trail and pleasure riding. Loves interacting with people and doing natural horsemanship. Rider out grown. Will go to the very best of homes only. P.O.A. Please message for more information.